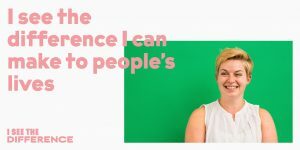 We are delighted to welcome the launch of the I See the Difference campaign, which will raise awareness of our profession and promote careers in Prosthetics & Orthotics. The focus of the campaign will be on the connections allied health professionals make with people, and the job satisfaction these connections bring. The campaign has been developed by the British Association of Prosthetists and Orthotists in partnership with the College of Podiatry, the Society and College of Radiographers and the British and Irish Orthoptics Society. 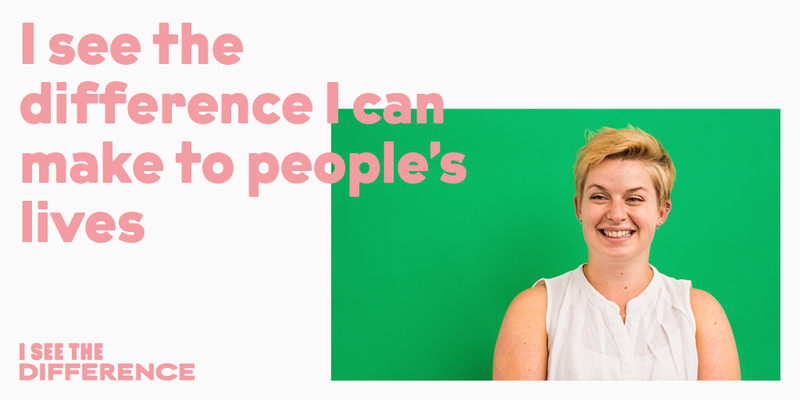 At the heart of the campaign is a new digital hub – www.iseethedifference.co.uk which includes lots of helpful information about our profession, alongside a social media campaign that will be visible on Facebook, Twitter and Instagram – follow it via #ISeeTheDifference. The digital campaign will be backed up by outreach activities at schools and careers events around the country. The campaign is part of the Strategic Interventions in Health Education Disciplines (SIHED) programme, a £3m, three-year initiative to help build the sustainability of the Allied Health Professions, with a focus on the four smaller professions of orthoptics, podiatry, prosthetics and orthotics and therapeutic radiography. Campaign materials will be available for members to download and share on their social media feeds, and we’re calling on all members to get involved in the campaign, to shout loud and proud about our great professions and help us to inspire more talented people to choose careers in the Allied Health Professions. For more information about the SIHED programme, head over to the Office for Students dedicated webpage or contact BAPO.